With continued signs of healing in the general economy, there is growing confidence that we are moving out of the long, deep trough that has been home for the last two years. It&apos;s enough to make me believe I can write with some measure of confidence that this year will be better than the last two - without having to look over my shoulder or hit the delete key. The tougher question: Just how much better will 2011 be? Last month&apos;s column on the wealth effect and animal spirits was based in part on an e-mail interview with NMMA president Thom Dammrich as he was flying home from the London International Boat Show. At the time, Dammrich told me he saw a number of indicators that point to year-over-year growth in new-boat sales for 2011. Space prevented me from running the list last month, but I wanted to get it published before more time passes. So here are the 10 indicators Dammrich says point to better new-boat sales this year. 2. Consumer spending up most of the last 18 months. 3. Light-vehicle sales strong and growing. 5. GDP has grown the last six quarters. Projections for 2011 GDP growth range from 3 to 4 percent. Fantastic. New-boat and engine sales do well when GDP is growing at 3 percent or above. 6. Dealer inventories perhaps at the lowest level ever. 7. Used-boat inventory drying up. 8. Used-boat prices rising (as a result of No. 7), making new boats more attractive. 9. Late-model used boats won&apos;t be available in the preowned market. Why? We didn&apos;t build them. We only built 80,000 boats in 2009 and 130,000 in 2010. 10. Manufacturers are introducing new models with new features and accessories, and these aren&apos;t available in the preowned market. "We should be turning soon," says Dammrich, who believes recovery is going to come sooner and stronger in 2011 than people think. "Hope I am right." For my column in last month&apos;s Soundings (the consumer sister to Trade Only), I interviewed Phin Sprague on technology, reliability and simple vs. complex boat systems. 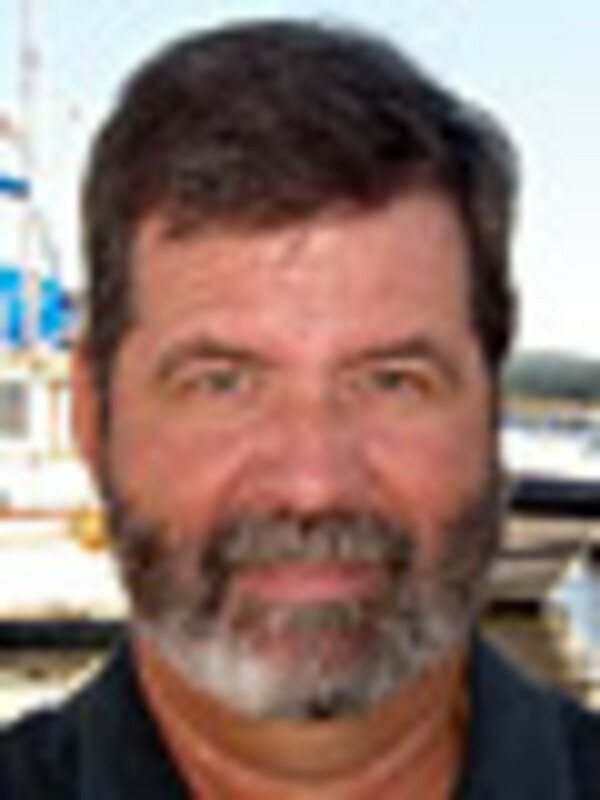 Sprague is the founder of the Maine Boatbuilders Show (March 18-20) and owner of Portland Yacht Services, a full-service yard in Portland, Maine. In our interview and in a recent show newsletter, he addressed some of the changes taking place in service yards, including the growing demand for qualified systems technicians, who are in short supply. His remarks are worth considering. "As boats become more and more complicated, we know that sharp, well-trained systems people will never be out of demand," wrote the Harvard-educated Sprague, 61, a one-time circumnavigator. "The industry is changing and becoming more mature and, therefore, more complex and specialized. Strategies for boat maintenance and building are changing. A generalist team &apos;runs&apos; the boat without attempting to be experts in every aspect of the increasingly complex systems. They now organize and bring in experts for quick, efficient repairs. The experts are in and out, there are fewer lay days, no rework, and in most cases the actual cost of the repair or installation is more efficient." He continued: "I perceive the migration to highly complex systems and relationships between companies to be a significant change in the industry." And Sprague says yards have to be prepared to offer expert, real-time support to customers having problems somewhere on the far side of Timbuktu. Portland Yacht Services has diagnosed outboard problems by listening over a cell phone from Belize and confirmed via Iridium satellite communications that a customer caught in a major storm between Fiji and New Zealand had performed all of the necessary steps and could safely restart his main engine after it had become hydro-locked. In this age, that&apos;s all in a day&apos;s work. Sprague mused on all the changes since his earliest days on the water. "When I was growing up, if I wanted to know how deep the water was I stuck my oar down or threw out a bolt on the end of a knotted string," he wrote. "This was a limited but pretty bulletproof system. The man down the street built my rowboat, and it didn&apos;t come with the oar or lead line. He was a damn good wooden-boat builder. ... I still have the dinghy."